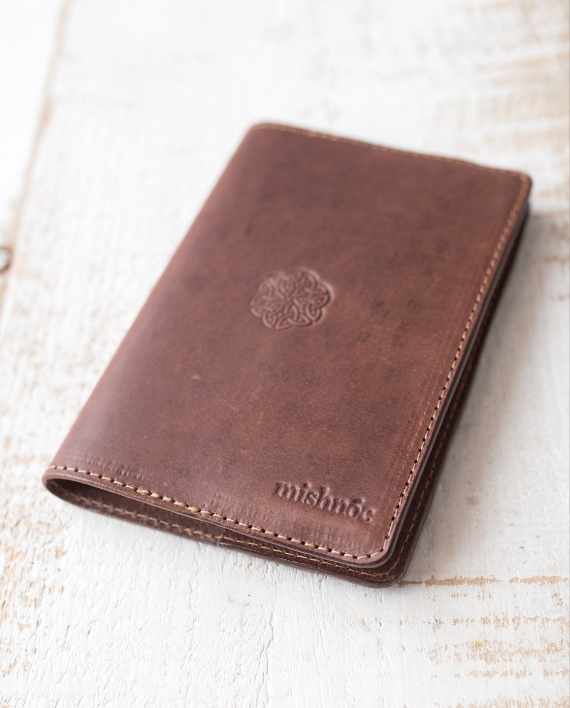 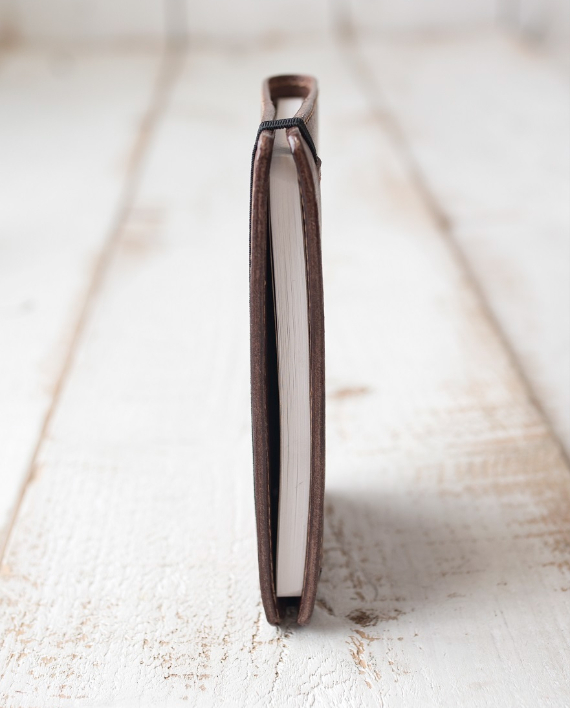 The mishnóc A6 Leather Notebook cover is manufactured by us in Athenry Co-Galway using the finest European Cow Shoulder that is tanned using the traditional art of veg tanning in Italy to produce a grade A analine leather. 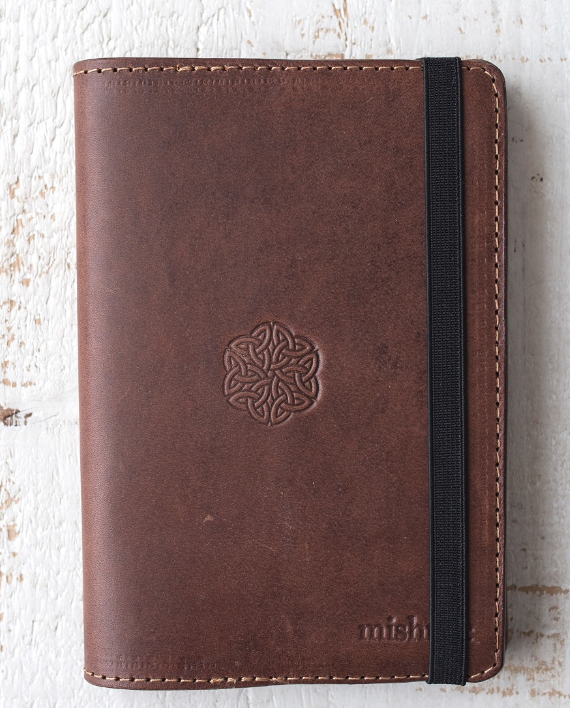 The cover comes with a standard A6 notebook that can be changed again and again meaning you can use your cover for many years to come. This notebook cover comes de-bossed with a celtic knot comprised of 6 intertwined trinity knots as pictured. If you would like it left blank just leave a note at checkout.